Every dog owner wants a well-trained dog - every dog wants a confident dog owner. Dog Training by Sabine Winkler shows simply and concretely how communication between humans and dogs works. From house-breaking to staying home alone, including the most important signals at a glance. The basic book on training, which shouldn't be missing from any book shelf about dogs. 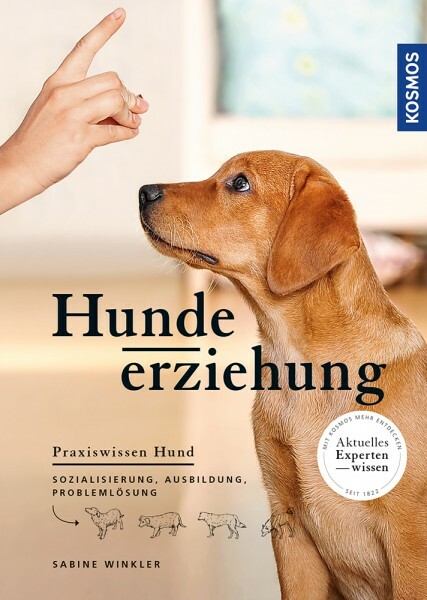 The author Sabine Winkler studied behavioral science and has been living with her own dogs for more than 30 years. She runs a dog school which offers puppy playgroups, training courses, individual training, problem counseling and weekend seminars.